Description: Price for Freedom: Avarice is based on the webcomic series, in the same setting and region. The game will tell the story of another cast of characters, in another town, and another time. The format will allow our team to drastically expand on world lore, side stories, and overall depth. 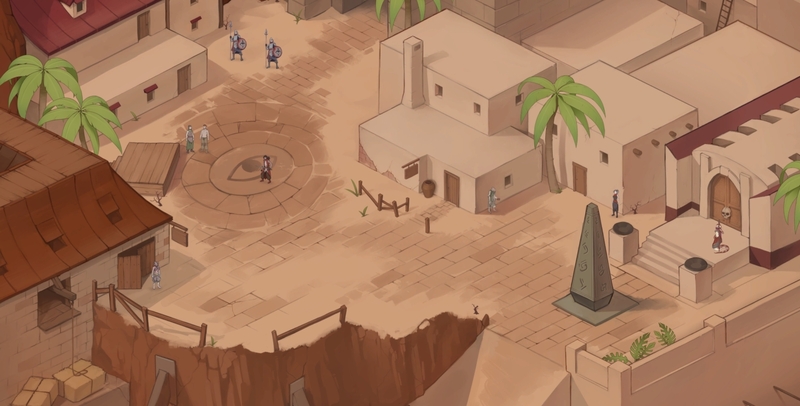 It is a top down RPG, heavily inspired by old games such as Baldurs Gate. So expect decent amount of text, and people to talk to.